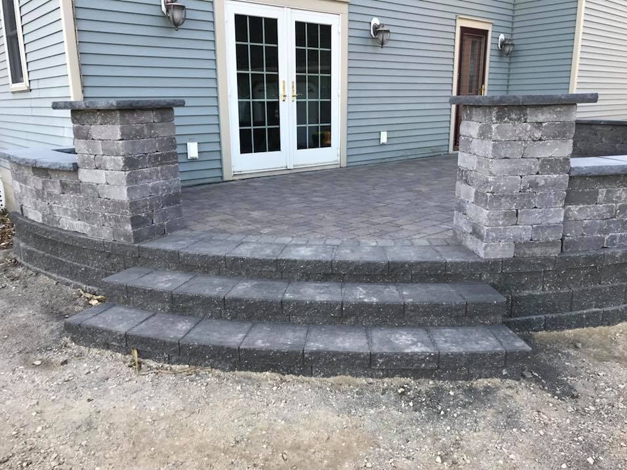 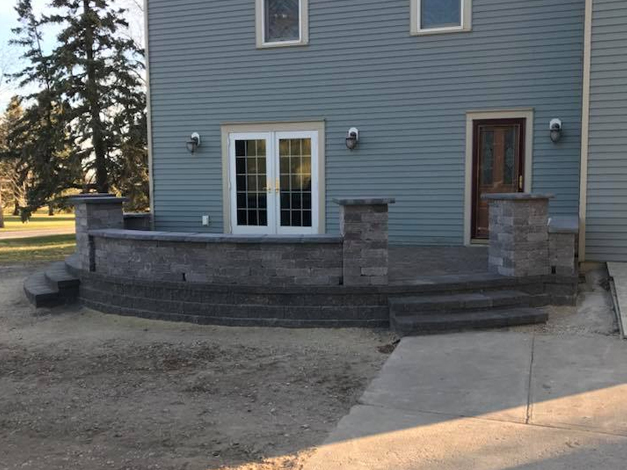 They wanted: A simple patio to replace their failing deck. 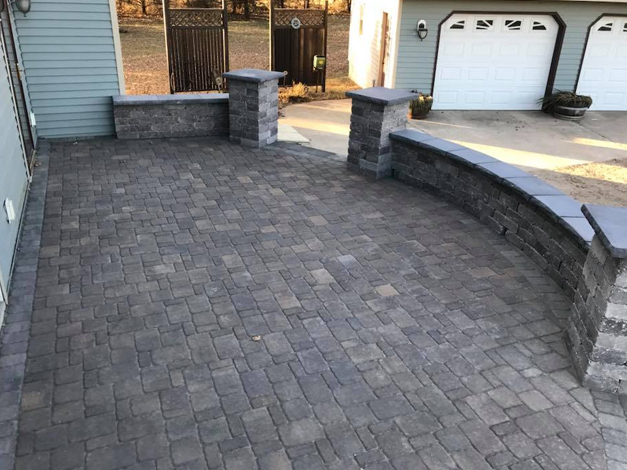 We Delivered: A one of kind entertainment area! 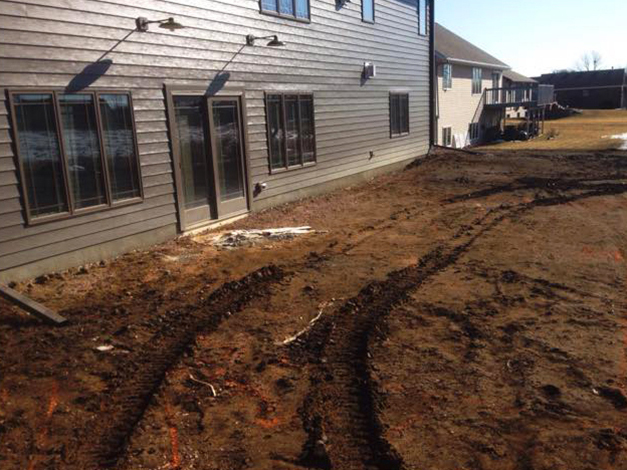 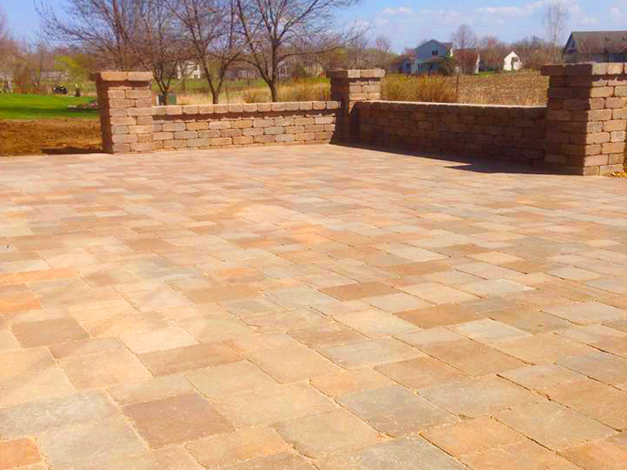 We Delivered: A beautiful landscape from a blank slate. 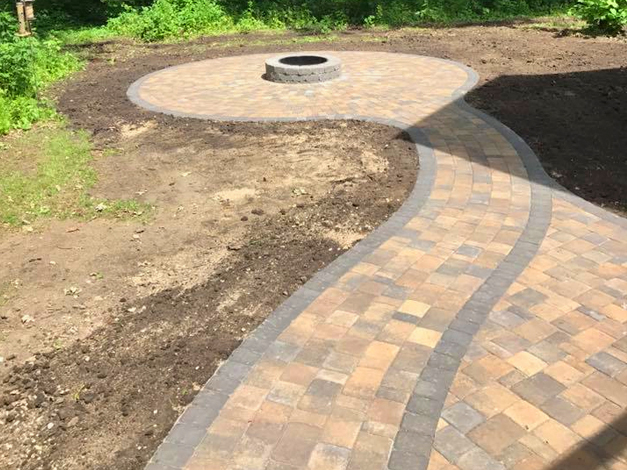 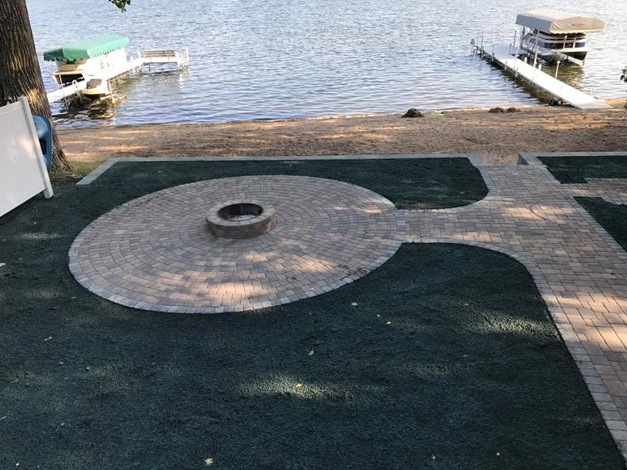 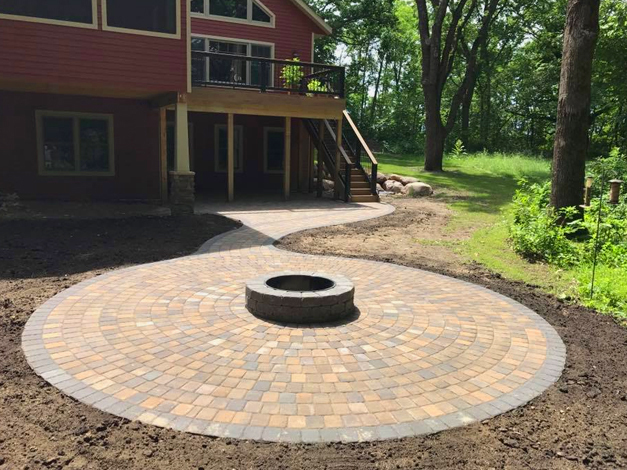 They wanted: A patio with fire pit. 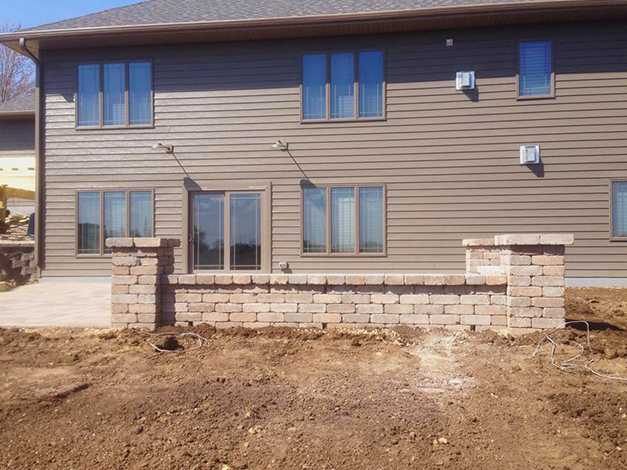 We Delivered: A perfectly captured vision. 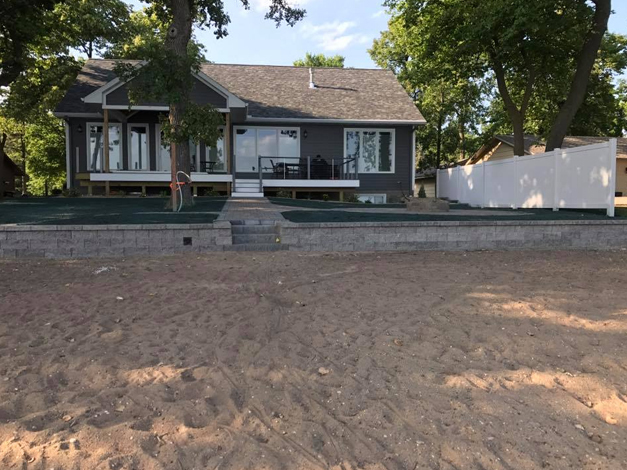 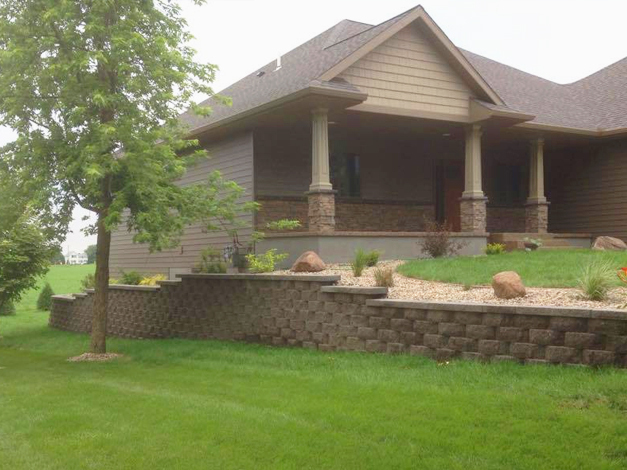 They wanted: Just a retaining wall, then full landscape. 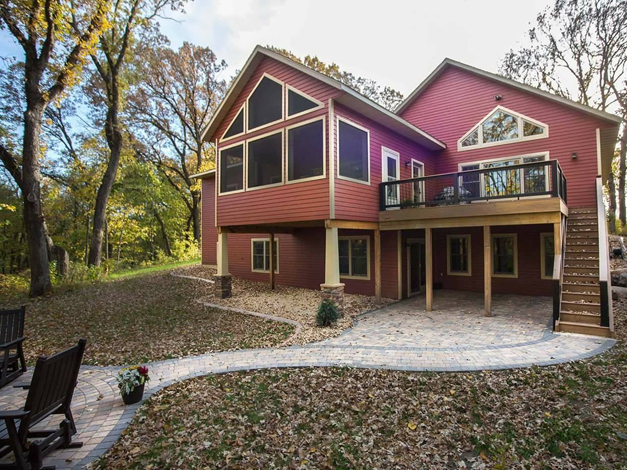 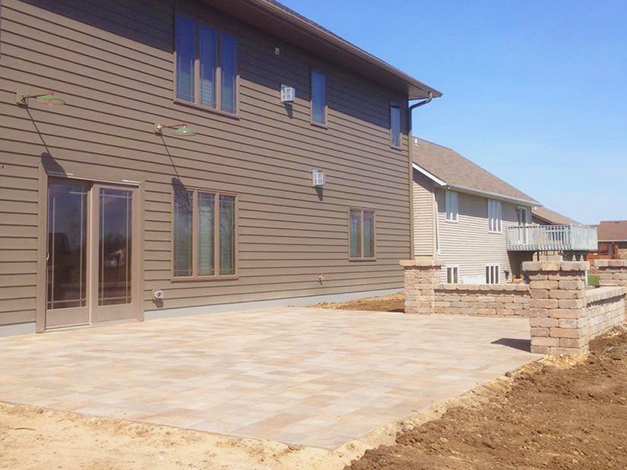 We Delivered: A tricky building situation onto a beautiful landscape. 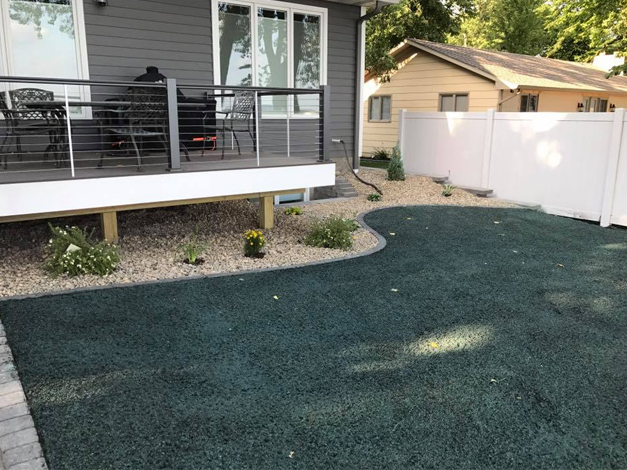 Here at Total Lawn Care & Landscape we treat your yard like our own. 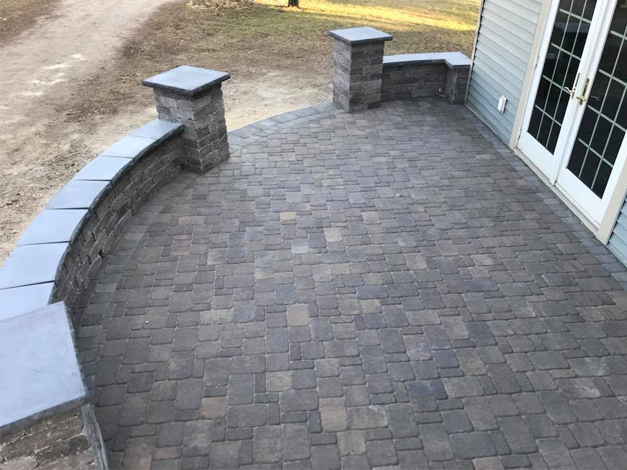 We will give you finished product that you won’t be able to wait to show off.